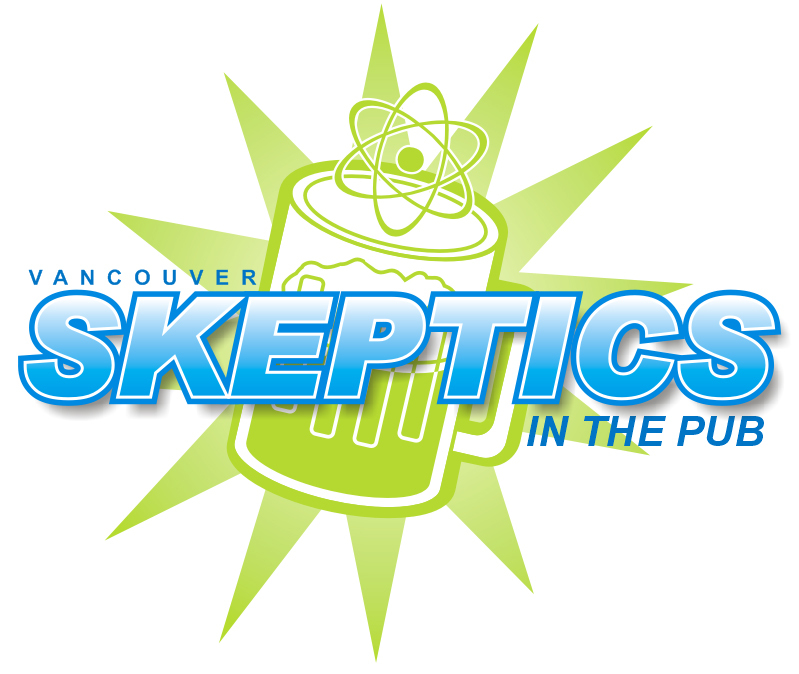 Join us on Thursday, February 27 at 7:30pm for drinks and food in a friendly atmosphere with local science enthusiasts who value critical thinking and skepticism. It’s a great place to meet local skeptics, make new friends, and get involved and informed about new events and activities. We meet on the fourth Thursday of the month at Harold’s Bistro & Bar in Richmond, located at 7551 Westminster Hwy, a few minutes from the Brighouse SkyTrain station and Richmond Centre. There is free parking at the Richmond Lawn Bowling Club across the street at 6131 Bowling Green Road in addition to metered parking outside of Harold’s.